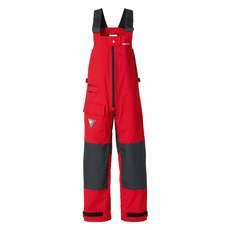 When setting out on a yachting trip, it is always best to wear the correct clothing to keep you warm and dry when you are out on the open sea. 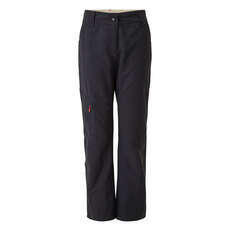 Our womens yachting trousers can help protect you when you are out yachting as they are suitable for all types of weather. 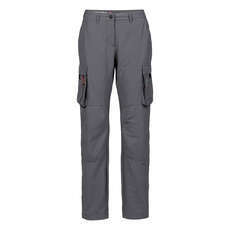 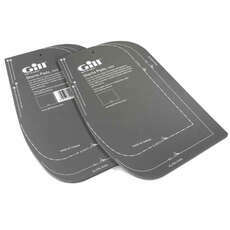 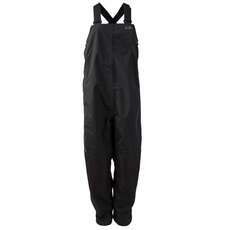 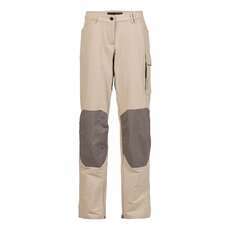 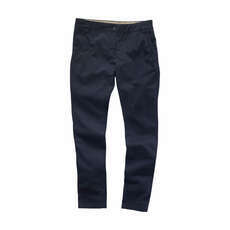 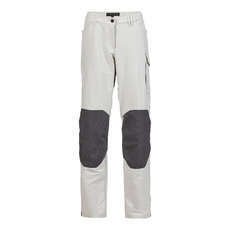 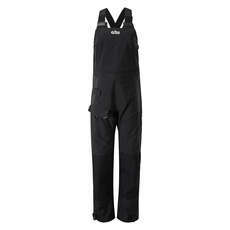 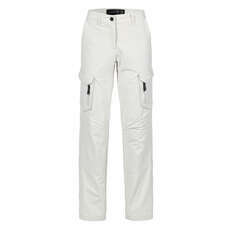 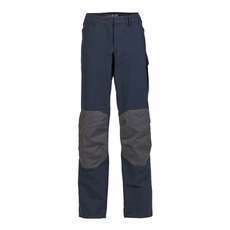 These trousers are not only practical but also come from great stylish brands such as Gil, Musto, and Henri Lloyd. 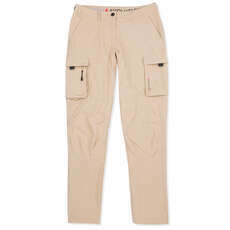 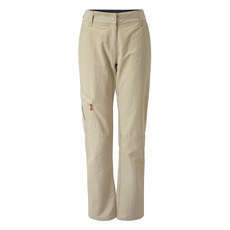 Available in a variety of colours and sizes, take your time to browse through our great collection to find the best womens yachting trousers for you. 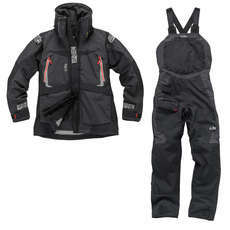 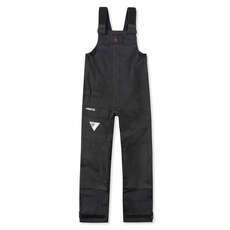 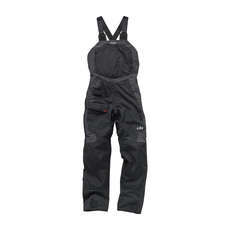 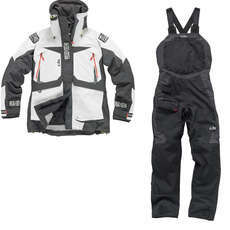 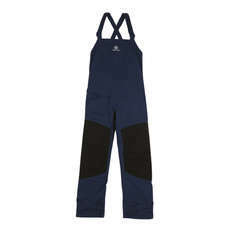 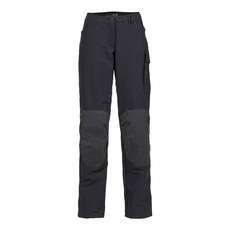 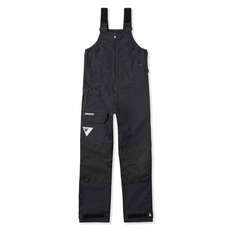 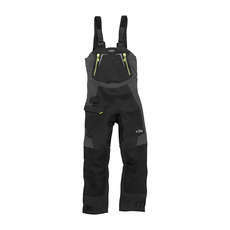 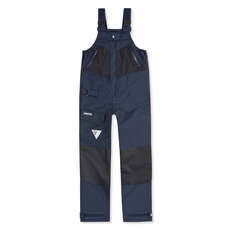 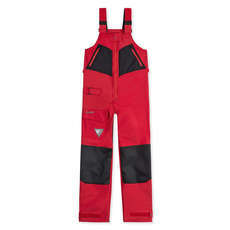 Whether you are looking for a pair of stylish black trousers, or bold bright red ones, these womens yachting trousers will help keep you warm and dry at sea.